In the month of December Asda Foundation are travelling across the UK giving suprise grants to worthy causes. 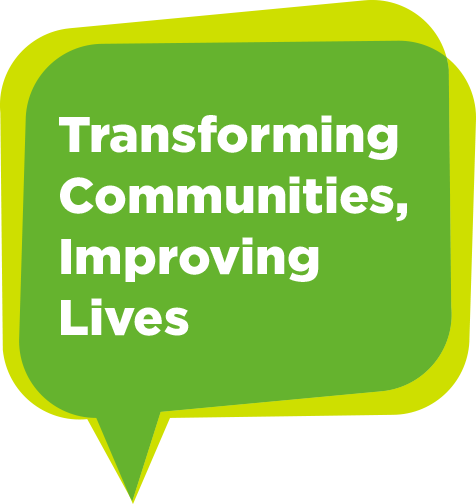 We aim to improve people’s lives, both now and in the future, by helping to transform their communities. It’s important that we support the right people, and who better to choose local causes than the people who live in the area around our stores? We aim to transform communities, improving lives now and in the future. As a charitable corporate foundation, we give independent grants and support locally relevant projects throughout the UK. 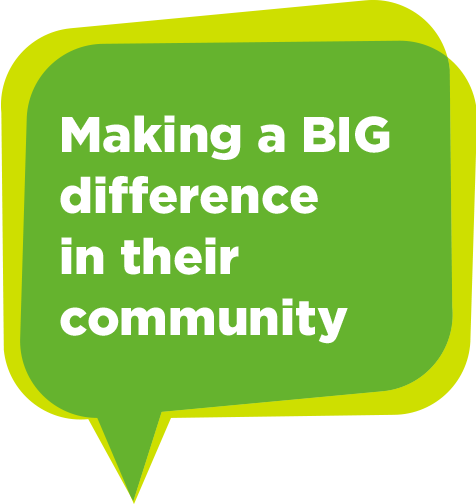 Whether its helping, charities, local good causes or community activity, all make a real difference to your local community. Out of Sight provides bespoke outings and events for children during school holidays. The group want to create a community hub so they can recycle goods and also help people who are lonely. The group needed flooring, furniture, electrical equipment and an indoor hoist.